The following CEH training seminar is an official five day, 35 CPE course offered to you by Intrinsec Security – an Accredited Training Center in partnership with EC-Council. learning resources, labs, tools and techniques than the CEH v10 program. The goal of CEH training is to provide you with an instructor-led course that will help you master an ethical hacking methodology that can be used in a penetration testing or ethical hacking situation. Additionally, CEH certification training will also help you prepare for the EC-Council Certified Ethical Hacker exam. This course includes one exam voucher for the most current version of the CEH exam. 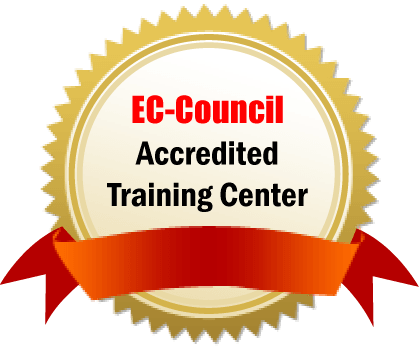 This official EC-Council training seminar reviews all 20 comprehensive modules that were created by EC-Council for CEH (v10), ensuring our students successfully prepare for the CEH certification exam while also enhancing their overall competencies in ethical hacking. Any Professional who is Concerned About the Integrity of the Network Infrastructure.